Colouring your world from dawn till dusk! Bringing the products and colours you use every day to life! 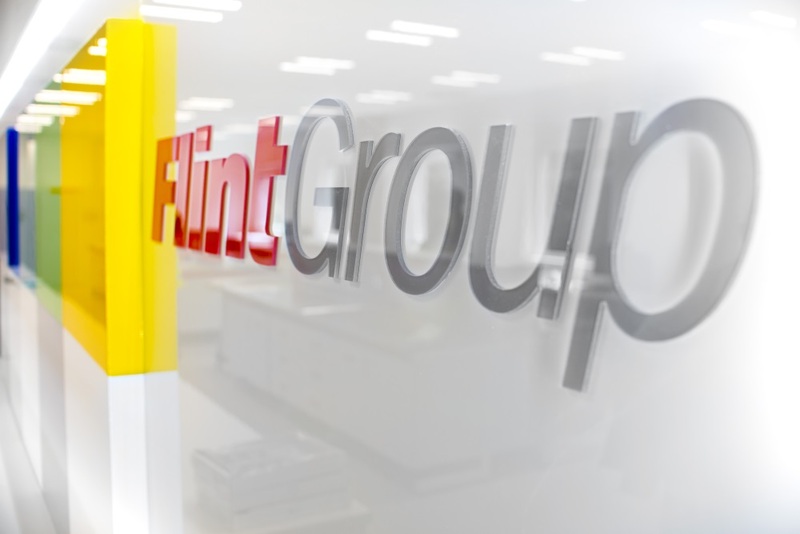 At Flint Group, we offer an unmatched product portfolio spanning printing inks, digital printing presses, blankets, pressroom chemistry, flexographic plates and sleeves, consumables and colourants. With impressive global resources, local service and personalised expertise - Flint Group is dedicated to bringing colour and function to the printing and packaging products that consumers touch, see and use each day! Take a closer look at Flint Group.